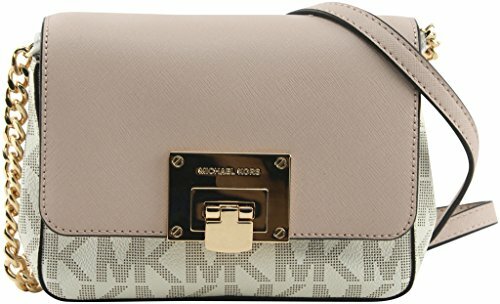 This adorable Cross-body clutch Bag from MK is roomy and spacious. You'll have room for all your essentials and then some while making a real statement. This is a MK must have or a great gift idea! Imported. Style 35F7GT4C1B.